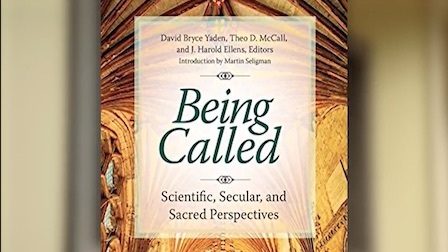 David Bryce Yaden hosts conversations at the interface of science and spirituality—scientific breakthroughs, new perspectives, and the future of spirituality. Is the loss of self real? Are mindfulness and creativity in conflict?